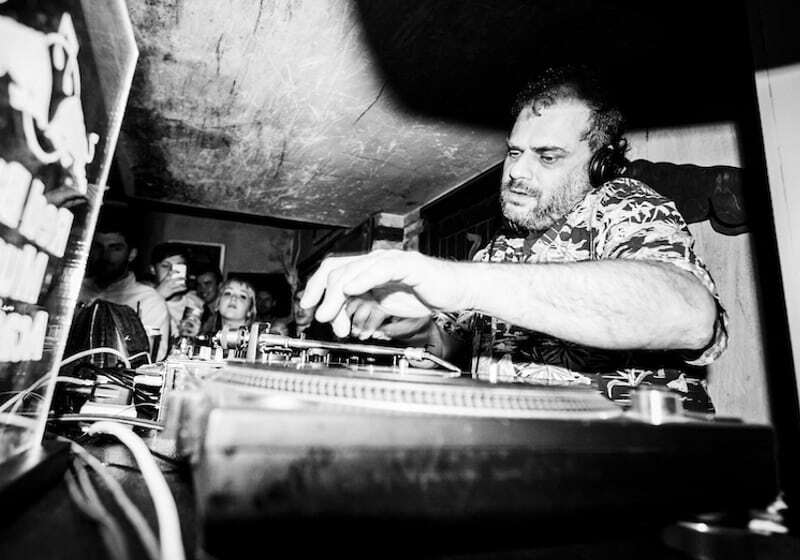 We’re celebrating 10 years of the Kelburn Garden Party this summer, so it seems very fitting that JD Twitch has chosen the festival to present an Optimo Music takeover celebrating 10 years of his globally respected record label. The Scottish clubbing legend will be playing an extended DJ set as well as presenting live sets from the label’s Mr TC and Berlin’s Fantastic Twins. It’s an honour us to host this session.